The UK’s Naval Support Facility in Bahrain now has its own radio station, as Forces Radio BFBS Middle East goes on air for the first time across the base. The station will broadcast live from Bahrain for six hours on weekdays from 6am -12 noon (local time) and from 6am-9am on Saturdays. 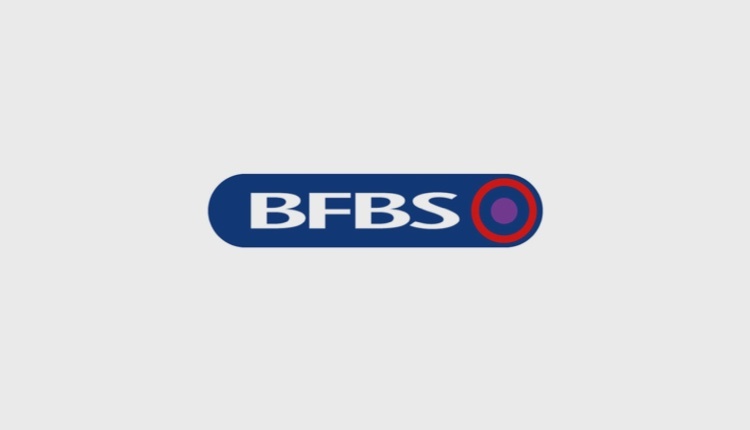 The Breakfast Show will also be heard across the BFBS UK network during an early slot. Presenter Chris Keen said: “I’m really excited to be the first to broadcast live from this new location. It’s great having a show that is heard around the forces world, and to be connecting serving personnel here in Bahrain with their loved ones back at home. The UKNSF was officially opened by the Duke of York at the beginning of April. Forces Radio BFBS Middle East is part of the welfare facilities on the base, which include gyms and a cinema.